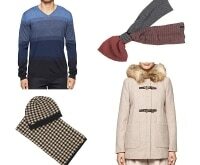 Searching for the perfect gifts can be as unpleasant as getting teeth pulled. If your list is long and your patience has worn thin, never fear! 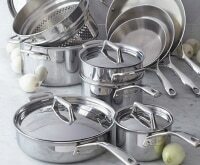 Make your gifts at home to steer clear of big crowds and long lines. 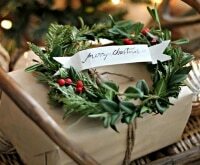 I’ve found some amazing DIY spa gift ideas that’ll satisfy everyone from grandma to your teenage nieces. Coconut Rose Bath Truffles: Tiny bath balls that can be easily made in big batches. Tuck a few in a mason jar for a beautiful DIY gift idea. 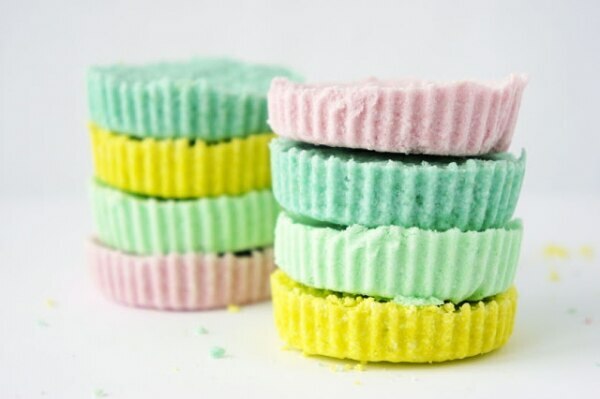 K-Cup Bath Bombs: Rather than spending money on a silicone mold, upcycle K-cups and create these lavender-scented bath bombs in minutes. Anti-Aging Pumpkin Face Mask: Refreshing and moisturizing, this easy face mask looks gorgeous in a small glass apothecary jar. Just make sure to let recipients know this one should be stored in the refrigerator! On top of these easy favorites, I’ve also found seven more DIY spa gifts that ring in at under $5, are easy to make, and are so soothing and indulgent, no one will want to re-gift! Gift this fresh citrus-scented face scrub to all your beauty-obsessed friends. 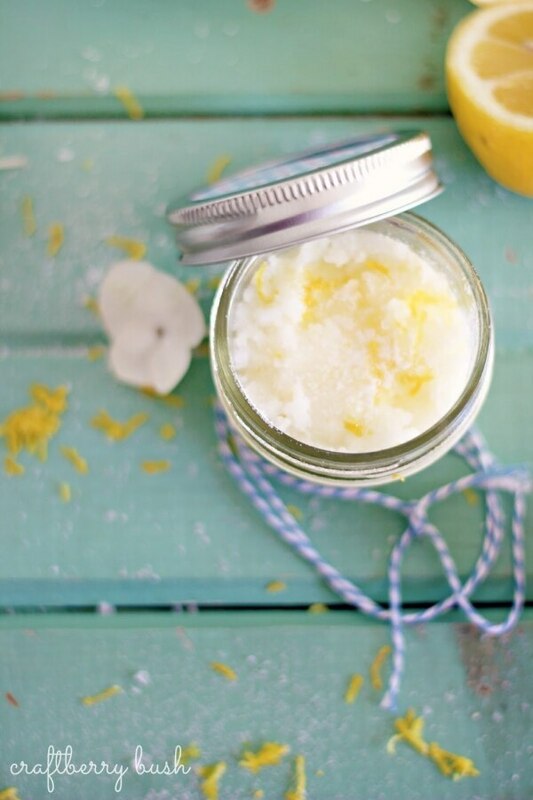 Not only is this lemon sugar scrub easy on the wallet, it’s super simple to make and will brighten anyone’s day. 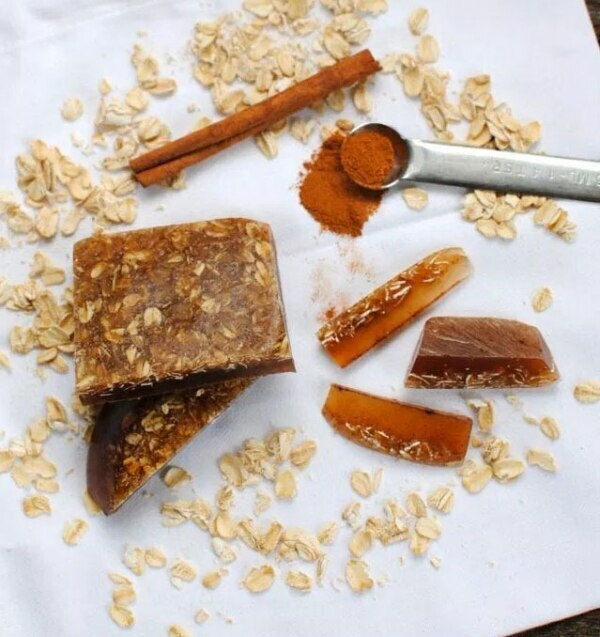 Homemade soap makes an unexpectedly wonderful gift, and these oatmeal-cinnamon soap bars are perfect for even the pickiest relative. Buying melt and pour soap in bulk rings in at under $5 per pound, so you can inexpensively make a big batch of lovely homemade soap and nix the stessful holiday shopping this year! 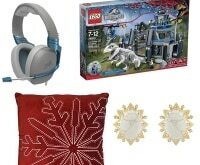 Don’t spend dozens of dollars at the shopping mall! If you know a friend or mama who could use some serious de-stress time, she’ll definitely draw a relaxing bath to try out these DIY bath bombs. 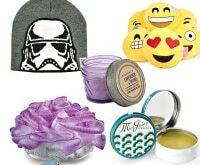 These bright, fun, and irresistible bath bombs make the perfect gift for spa-lovers — and they cost far less that the stuff you buy in stores. 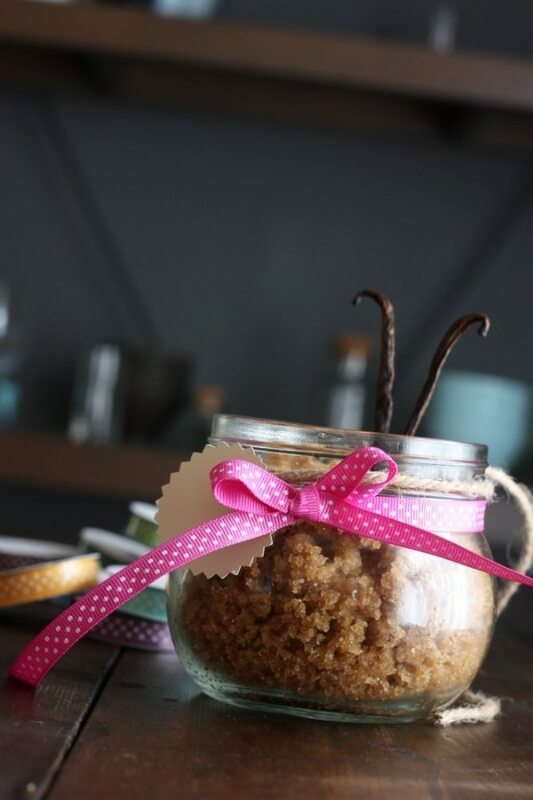 This sugar cookie scrub nourishes the body and soul with all-natural ingredients. 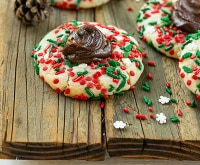 Open the jar and let the intoxicating aroma of baking sugar cookies fill the room. Soften your body with this luxurious yet simple scrub. 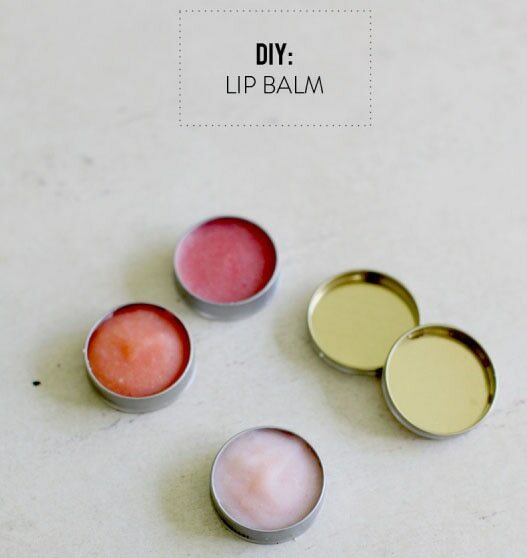 Use up your small empty containers and gift this fun DIY Lip Balm. A splash of Kool Aid makes the flavor irresitible, and recipients will wonder what the secret ingredient is! 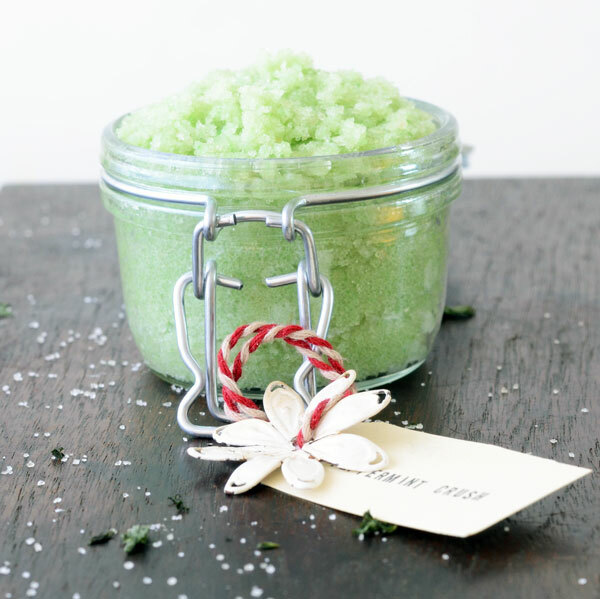 Give a gift that pampers with this energizing peppermint foot scrub. 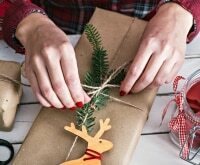 You may already have all the ingredients in your pantry to make this inexpensive, easy-to-assemble gift. Is it possible to make a lotion with only 2 ingredients? Yes! 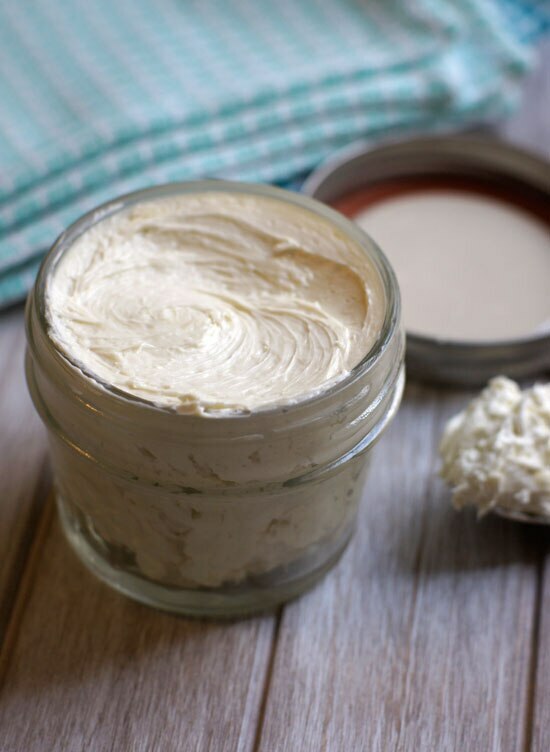 Shea butter and olive oil make an incredible, rich and buttery lotion that leaves the skin supple and soft. 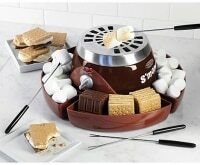 Whip up a batch and give this to all your friends and relatives for a wonderfully inexpensive gift! Oh wow, this is useful. However for someone as lazy as me this still requires alot of efforts.LOL. 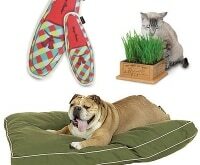 I just keep on ordering my home spa bath gift baskets online, they are super affordable and pretty awesome.